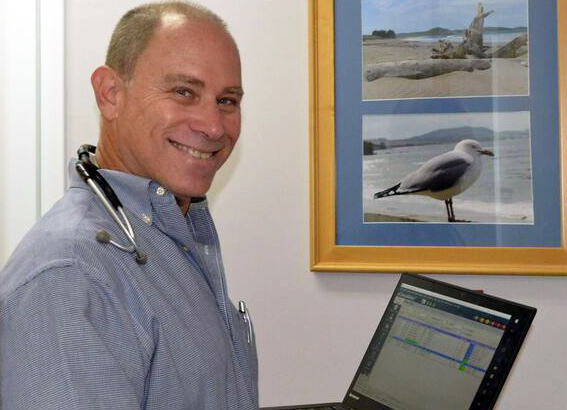 Dr. Werbin grew up in the Miami area and attended undergraduate and medical school at the University of Miami. He graduated in 1985 and subsequently completed a Family Medicine Residency at Texas Tech University in El Paso, Texas. He is Board Eligible by the American Academy of Family Physicians. He is also a member of the Florida Medical Association and the Broward County Medical Association. He is the recipient of numerous “Top Doctor” awards. Dr. Werbin is especially interested in preventive medicine, focusing on exercise, proper nutrition, and smoking cessation. In his spare time he enjoys, skiing, kayaking, and raising his three teenage children.